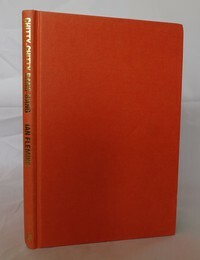 Unlike the earlier cape titles the book itself has a rather plain design. 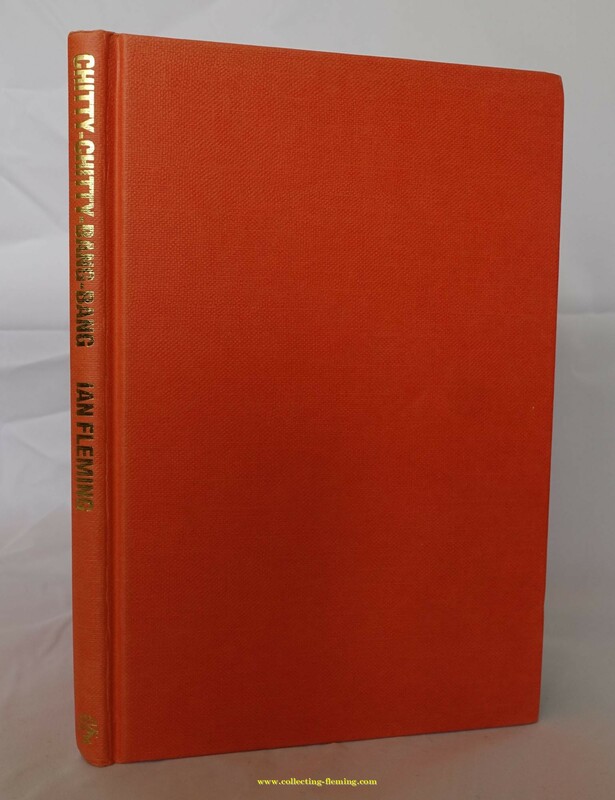 As with many copies this dust jacket is price clipped. 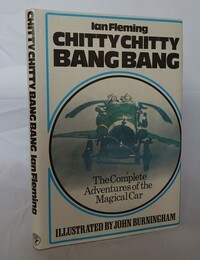 ​Jonathan Cape published Chitty Chitty Bang Bang as 3 separate volumes (1964/5). 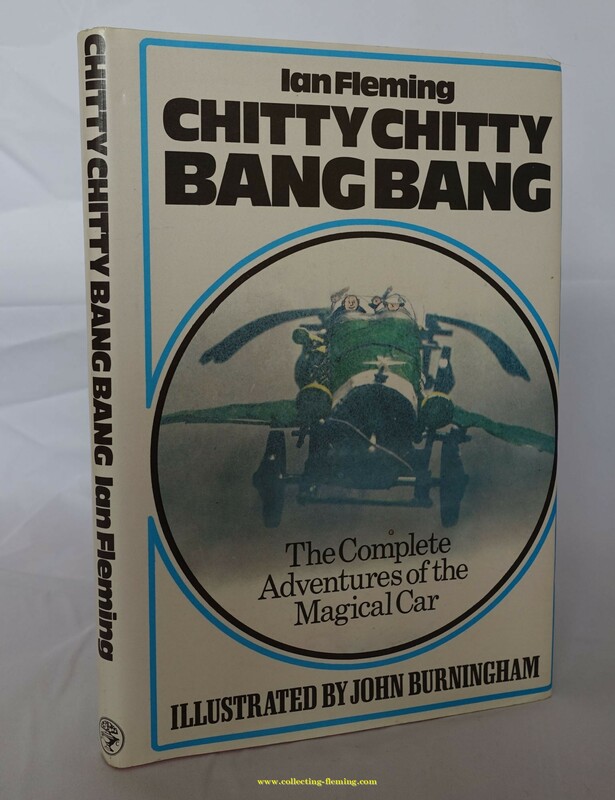 It was not until 1971 that Cape published this Omnibus edition. 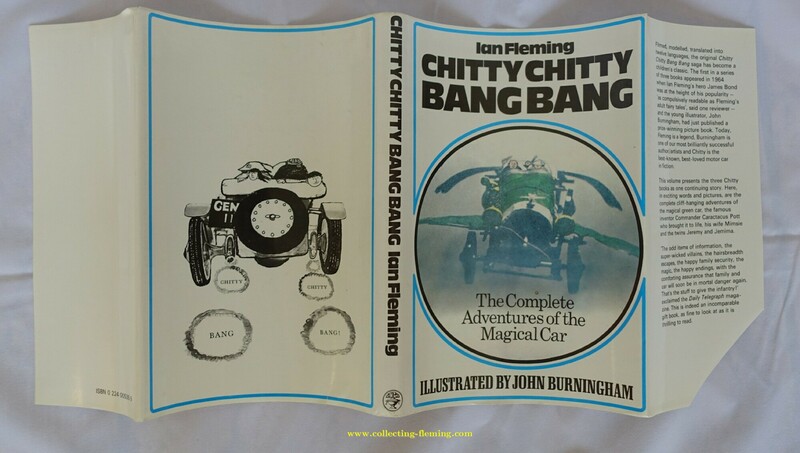 As with the Cape omnibus editions of the Bond titles many collectors are not aware of this edition. As these books were often gifts from adults to children finding copies that are not price clipped and in good condition can be a challenge.